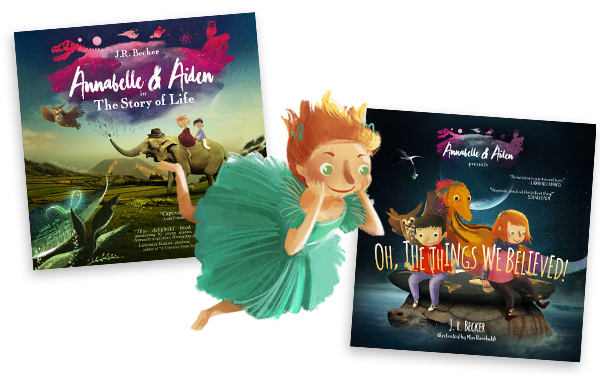 A children’s book series to inspire a new generation of scientists, thinkers, and all-around adventurers. 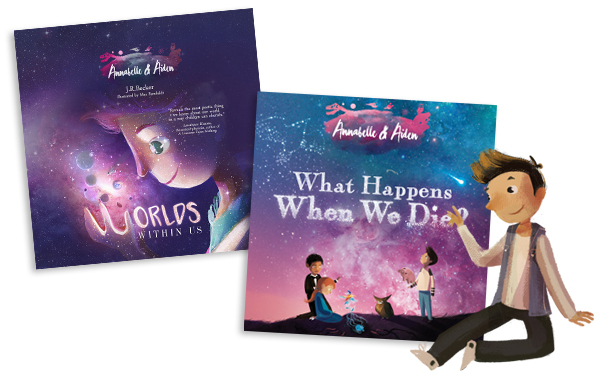 The books are tailored to foster curiosity, wonder, critical thinking skills, and inspiration on the line where science and philosophy meet. The 4 books illustrate the Story of Life, from the first little cell until today, the Big Bang and the Worlds within Us, the importance of skeptical thinking in Oh, the things we believed!, and finally lead childrens to the big question: what happens when we die?